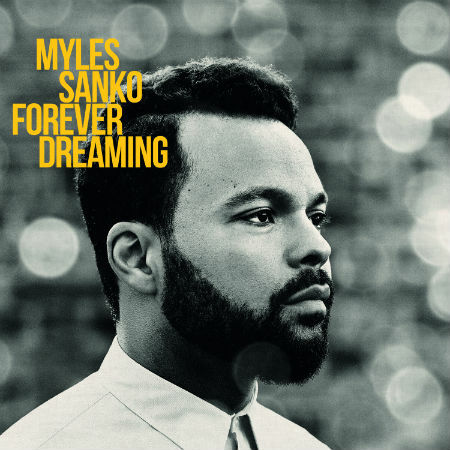 Following the widespread success of full-length “Forever Dreaming”, soul sensation Myles Sanko has been touring non-stop throughout Europe and beyond, with one exception that is finally going to be corrected. Finally Myles Sanko and his band will land in Italy for a 3 date mini tour that will see them hit Milan on Thursday March 19th at renown venue Blue Note Milano, Salerno on Friday March 20th and Bari on Saturday March the 2st. For more live shows and updated gig information please consult Myles Sanko’s website.